Who doesn’t love spring? As we watch the outdoor landscape transform, it is not unusual for us to feel that our homes could use a boost of fresh energy too. Accessories are a great way to do this. They give our home interest, distinction and provide a deeper personal connection. However, as time passes, most of us keep adding more accessories to our space, but rarely remove any, which dilutes their effectiveness. One of the simplest ways to instantly refresh a space, without great financial investment, is to remove all of the accessories and then only put half of them back. Placing them back in a different location or mixing them with other pieces will make them feel new again! The article has a variety of creative tips for refreshing your living space right now. Scroll down to the “Compose a Look” section to find our quote. If you need assistance with breathing some new life into your space, take a look at our new “Design Pinpoints” they may provide just the consultative support you need! Comfort is an important element in our homes all year round. However, we often spend more time inside of our living spaces during the winter months and become more aware of how they really make us feel. This may be why the age old Danish concept of “Hygge” (pronounced Hoo-guh), which means bringing happiness to the home through coziness and comfort, has become the focus of so much attention. When the demands of the outside world make it difficult to find tranquility and relaxation, try out some of these ideas to transform your home into a soothing sanctuary! If you need assistance, take a look at our new “Design Pinpoints” they may provide just the consultative support you need! It’s hard to believe that the holiday season is already here! However, this time of year offers so many possibilities for sharing joyous traditions, especially when entertaining at home. We hope that this post will bring some new life to your holiday celebrations this year. During the holidays, there are countless opportunities to entertain at home and share valued family traditions with the people that we care about. However, sometimes the courage to release old traditions, which have diminished in meaning, can be a source of renewed joy. Luckily, each new year also presents us with a chance to create a few new ones! 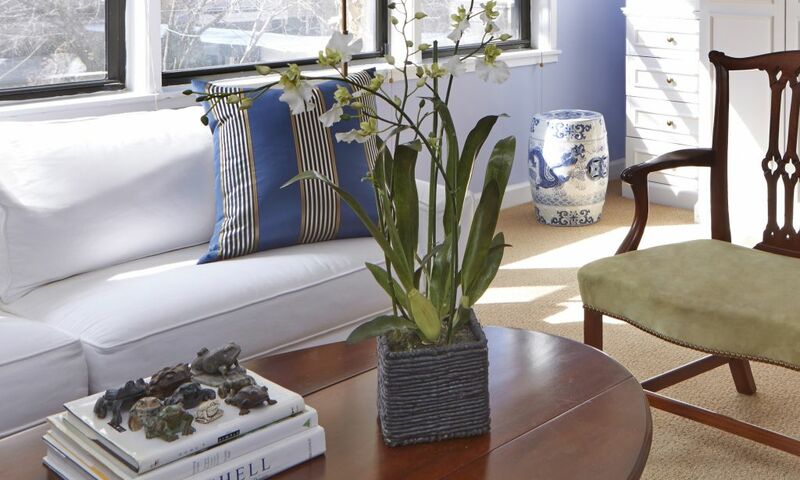 Create new interest by mixing fabric patterns or layering table coverings. Consider using the white damask monogrammed dinner napkins that your Mother gave you, with a boldly striped contemporary tablecloth. Conversely, the white crocheted lace tablecloth, that your grandmother made, will come alive when paired with lime green napkins and a shocking pink or dark brown under-cloth. To transform your dining table into a show-stopping buffet, layer a boldly colored cloth diagonally over a contrasting underskirt that reaches to the floor. Note that, in a pinch, flat bed sheets, allowed to puddle on the floor, are a great substitute for a floor-length underskirt. 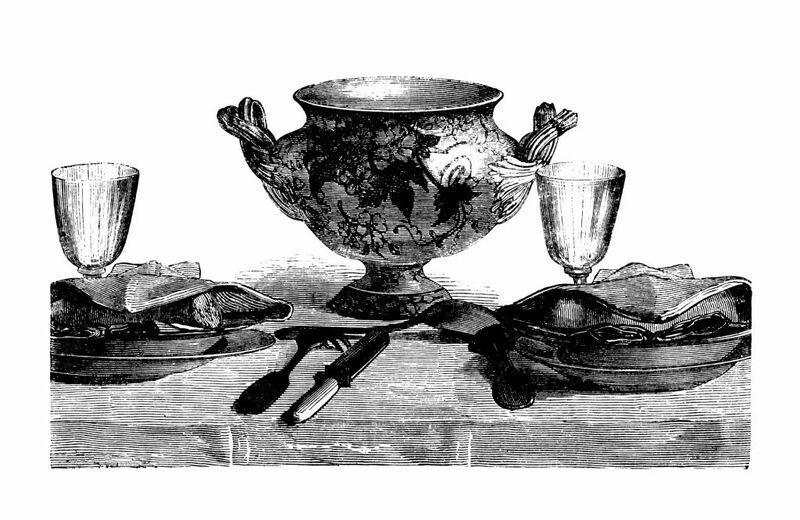 Dishes and glassware also become more interesting when colors and patterns are mixed. Break up the boredom of a matching set of traditional, formal china by combining it with pieces of simple, contemporary dinnerware in bold colors and simple shapes. Another, more quiet, approach is to mix together all-white dinnerware in different patterns and shapes. To break the silence, combine them with emerald green or cobalt blue glassware. The very traditional cut glass wine glasses, inherited from your Great Aunt, will start to sing when paired next to the clean, simple lines of a contemporary stemmed water glass. Looking for a simple, modern centerpiece to add life to a traditional table setting? Assemble a dozen or two white pillar candles, in varying heights and diameters, on top of a frameless mirror that runs the length of your table. The mirror will intensify the light, while protecting your favorite table coverings from dripping candle wax. Stagger candle heights across the landscape of your table to create more interest, mixing votives and tapers. If you are worried about accidents with children or pets, consider using the modern version of candles, which are battery-powered. There are some really great looking imposters. Make the old feel new again by displaying votive candles inside a collection of vintage crystal glasses. Tall, thin taper candles can be added to flowers or greens arranged in antique bowls or containers and secured in place with candle adhesive. Although charming, a lit fireplace can quickly heat up a guest-filled room. To create the same look, without the warmth, fill the hearth with lit candles. Experiment. Dare to ditch the tired and feeble. Make some new additions and create entertaining venues that still retain the true meaning of your traditions, but are a better fit with your own lifestyle today… and remember to have fun. If you need assistance in preparing your home for this holiday season, let us help. A simple design consultation can gets things going in the right direction! For most of us, our kitchen is the heart of our home… the glue that holds our home life together. However, as our lives and kitchen evolve, we aren’t always conscious of their effect in shaping our world. Has the space become dysfunctional, uninspiring or just plain depressing? Is it a barrier for realsale or rental? Often, it is difficult to be objective. If your space is on it’s last leg or just looking tired, we hope that you will find some value in this for yourself. As always, we are here to help. A simple design consultation can help get it moving in the right direction! 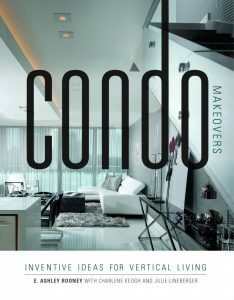 We are thrilled to share that two of our projects are featured in Condo Makeovers, a wonderful new book hot off the presses from Schiffer Publishing and available online at Amazon.com and Barnes & Noble. 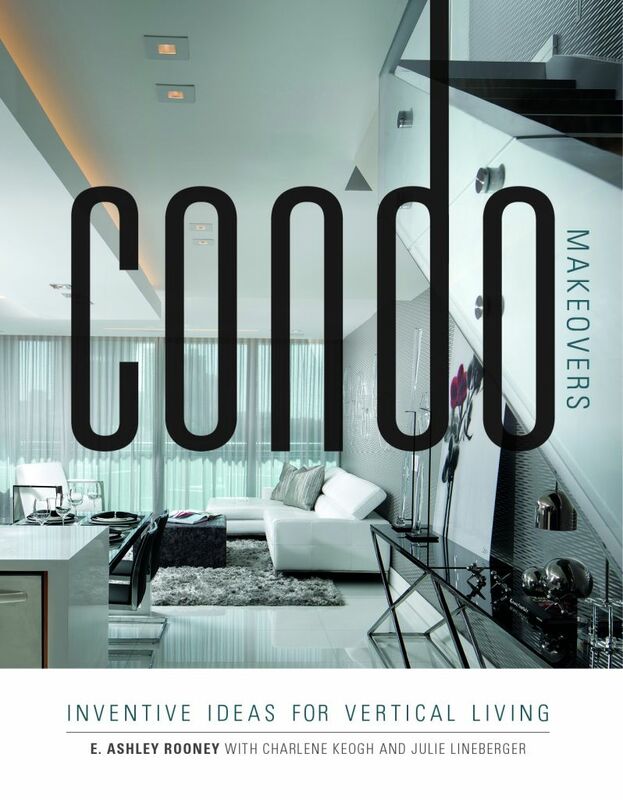 Focused on the design and renovation of homes in high-rise condos and apartments, it provides a peek into thirty beautifully photographed, one-of-a-kind living spaces. Thank you to our clients, friends and colleagues for your support, encouragement and inspiration! During times of personal transition, our home environments are often radically disrupted and don’t feel or function as before. However, whether you are staying put or moving into a new space, the shiny silver lining is that they represent new beginnings. As our lives change, our homes must change with us to nourish us emotionally and spiritually. 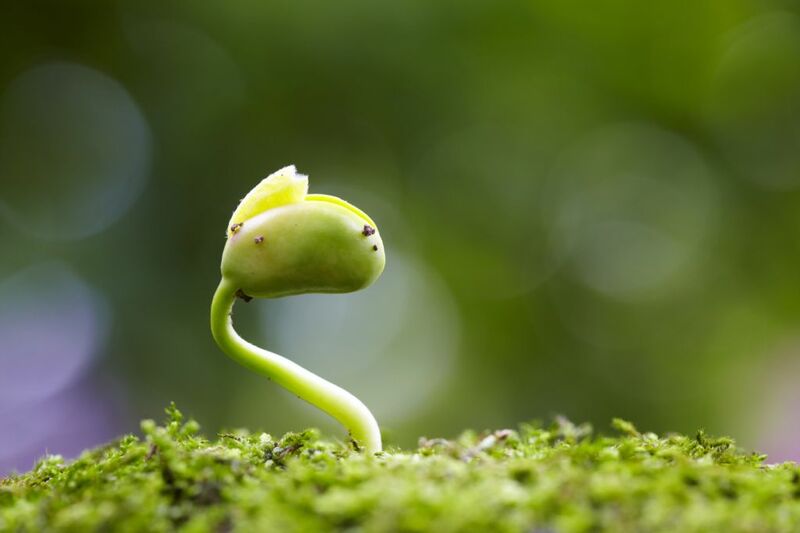 They can provide a foundation for our lives and a personal connection between our past, present and support stepping into a future of new possibilities. This blog post outlines a process that you can use when life transitions allow you to re-think your living space. Going through transitions encourage us to stop for a moment, take stock of our lives and resolve to make changes that will improve their outcome. With this said, there is nothing more disheartening than investing time, energy and money in your home and ending up with something that is not at all what you wanted or expected. We must plan for our homes, as we do for our lives, so that they nurture our personal success. Before starting to plan, allow yourself to play first. Create a vision of the big picture. Think of spaces that you have seen or visited that you have liked, a restaurant, hotel or your friend’s beautiful summer home. What elements spoke to you? Was it the color of the walls, the fabric on the sofa, the stone flooring or maybe it was the way the space flowed from one room to another. Think about how you may be able to incorporate some of these ideas into your own vision, literally or figuratively. To create a living space that looks, feels and functions the way that you envision, you must really get to know your physical space. Become familiar with the proportions of the room, ceiling heights, architectural details, the available storage, the quality of the natural light, the focal points you want to highlight and the features you want to play down. Our lifestyles and individual preferences create demands on our living space. Assessing your requirements and determining what is optional versus what is necessary and what adjustments you can make are key. Once you have a clear sense of both your physical living space and your personal lifestyle requirements, the next step is to combine the two to create the foundation for a successful design. Whether your life is in transition or not, we hope that you will find some value in this process for yourself! As always, if you need assistance, we are here to help! In addition to full-project design, we also offer design consultations, when you just need a few hours of support from a seasoned professional. Whether you’re an empty nester moving from a house into a condo, or a renter trading in a two-bedroom for a studio and shorter work commute, many people now see downsizing their home as a step forward, not backward. The benefits to living in less space are many, but saying goodbye to a familiar living environment and memory-filled belongings, can be a challenge. Having helped numerous clients through this process, I recently had the opportunity, with WSJ.com on their program “Wealth Watch”, to explore some ideas to make the experience easier. Visualizing how our needs and priorities will transition into a new space is the first step. 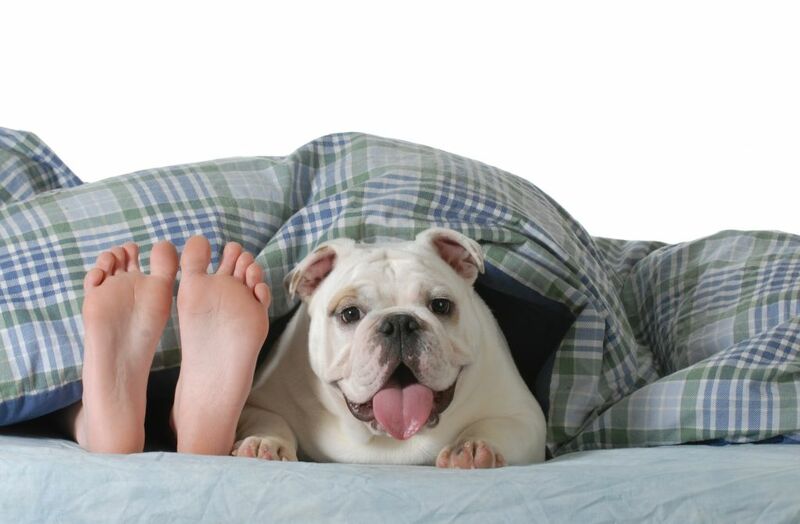 If you need assistance, we are here to help – whatever the size of your living space! As we move into summer, it reminds us that there is always a new season. Just as the seasons transition, so do our lives. This post explores solutions, when life transitions lead to downsizing our living space. My interest in interior design surfaced as the result of a life transition. 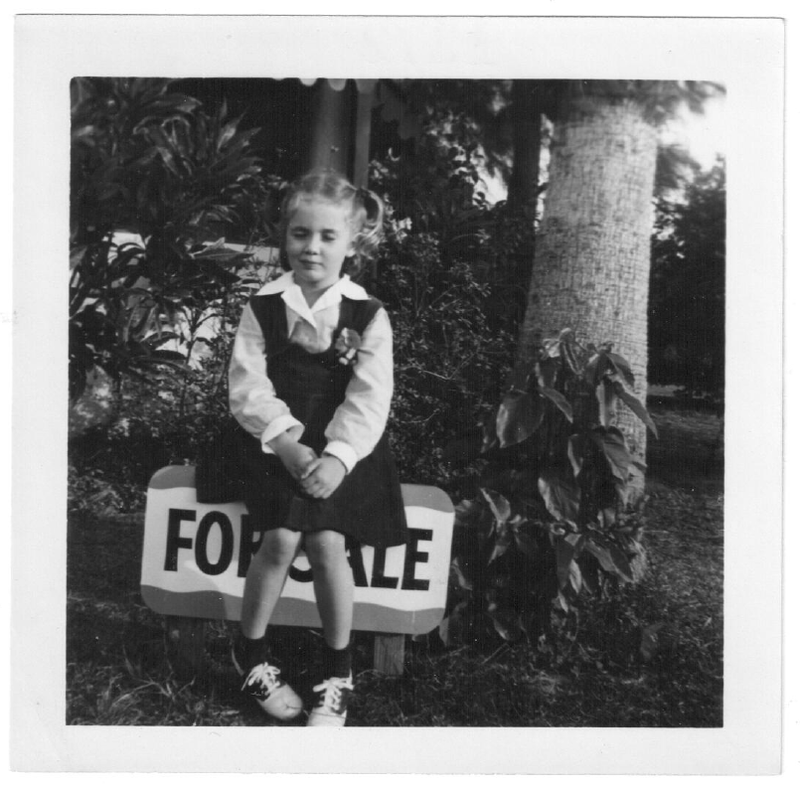 At the age of five, my Father’s job promotion transplanted our family from a small, quiet town in Florida to the windy city of Chicago. I had to leave almost everything that was familiar to me behind, including friends and relatives. To fill this void and at great embarrassment to my parents, I would forage through the neighbor’s trash, looking for treasures to decorate my room. You probably have not resorted to picking through rubbish, but I’m certain that you can relate to wanting a living environment comprised of elements that have meaning to you. When everything and everyone around me was new, my room felt like a warm hug. During times of personal transition, our home environments are often radically disrupted and don’t feel or function as before. When the outcome involves downsizing to a smaller living space, it can feel overwhelming. With a design practice based in New York City, it is not unusual that many of our clients live in less space. 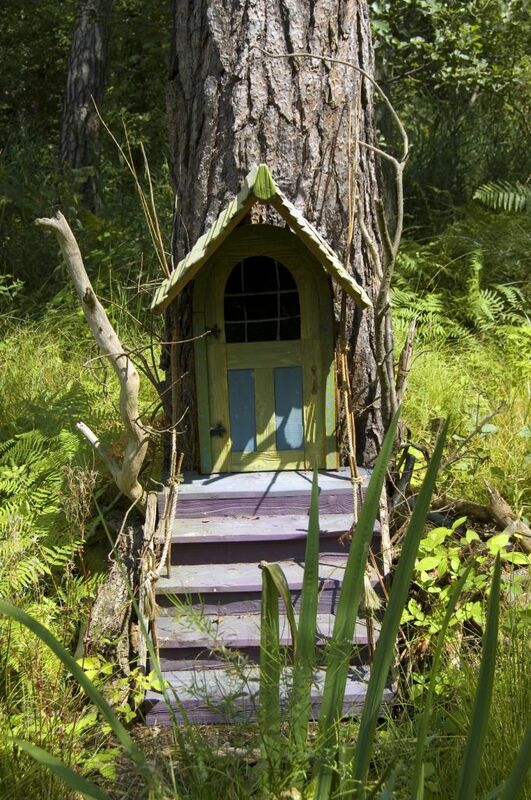 In fact, we are real advocates of small space living. Requiring less time, energy and money, smaller living spaces provide greater lifestyle flexibility. Consider your future home as a fresh new slate, not a lesser version of your former home. Visualize the lifestyle you want to embrace as you move forward and be willing to make sacrifices and part with furnishings to achieve this. Shift your focus to the time, energy and money a smaller space saves and the greater lifestyle flexibility it provides. Choose quality over quantity. Select one great piece of furniture that makes a statement, rather then several smaller, less significant pieces. For items that are too hard to let go, put them in storage and if you don’t need or use them within twelve months, give them away. As we experience life transitions, our homes can nourish us emotionally and spiritually. They provide a personal connection between our past, present and stepping into a future of new possibilities. Understanding our personal needs and priorities is the first step toward moving forward. If you need assistance, we are here to help! In addition to full-project design, we also offer design consultations, when you just need a few hours of support from a seasoned professional. With a design practice based in New York City, it is not unusual that many of our clients live in less space and look to us to provide design solutions to maximize their size and style. We are real advocates of small space living. Requiring less time, energy and money, smaller living spaces provide greater lifestyle flexibility. Recently, I had the opportunity to explore some of the benefits of small space living with Trulia.com. Following is a link to their article “8 Reasons to Buy a 1,000-square-foot House“. We hope that you will find some value in this for yourself. 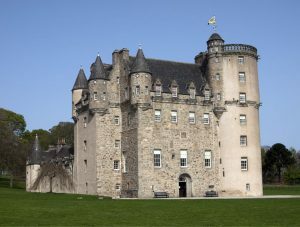 As always, if you need assistance, we are here to help – whatever the size of your living space! We are so pleased to be featured on the American Kennel Club’s online site WOOFipedia.com as their “go-to design expert”. In the article, 5 Design Tips for Blending Style and Functionality in Your Pet-friendly Home, we were invited to share steps that we can take to protect our furnishings from pet-related issues. 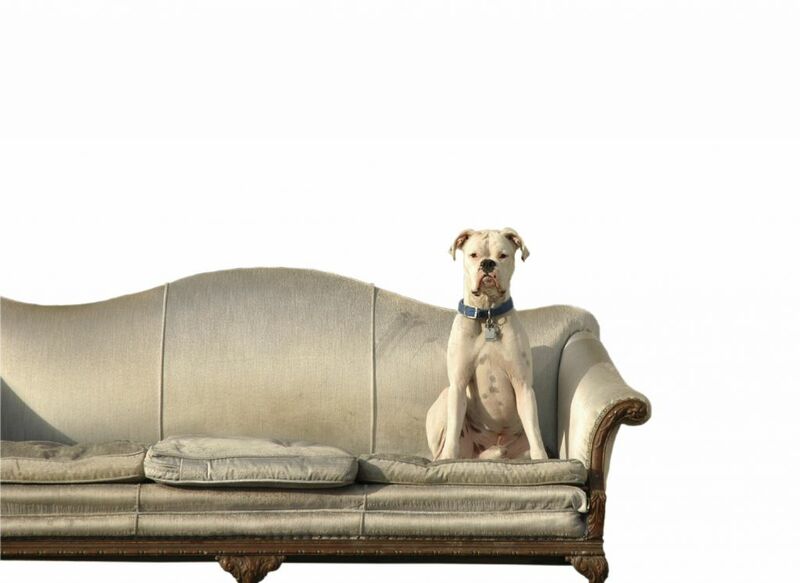 Do you need some solutions for making pet-friendly selections for your home with Fido… or Fluffy? Copyright © 2018 Higgins Design Studio, LLC. | All Rights Reserved.